Kroon Casino Review - Should Dutch Players Gamble at This Site in 2018? Visit this Dutch online platform and start winning! 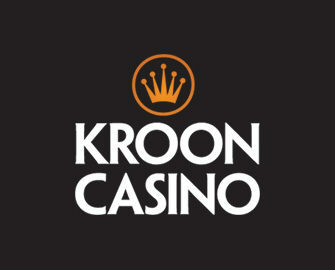 Kroon Casino has been online since the year of 2009. It’s since that time that it has been providing the gaming world with a great range of options. It’s owned by the Corona Limited group. And while this company might not be as well-known as others, checking out the platform will lay to rest any doubts you may have. It’s for this reason that it’s a shame players can only view the site in Dutch. 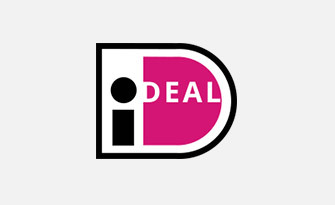 However, this is the site’s primary focus – the Dutch market. That’s not to say that players from elsewhere can’t join. However, navigating your way through a Dutch language casino if it’s not your first language could be quite difficult. The platform holds a licence from the Malta Gaming Authority. This means that it lives up to regulations and is fully fair. However, there are still three countries which aren’t able to register there – Belgium, the United Kingdom and the United States. Visiting the homepage of the casino will see you able to view an orange and black design. 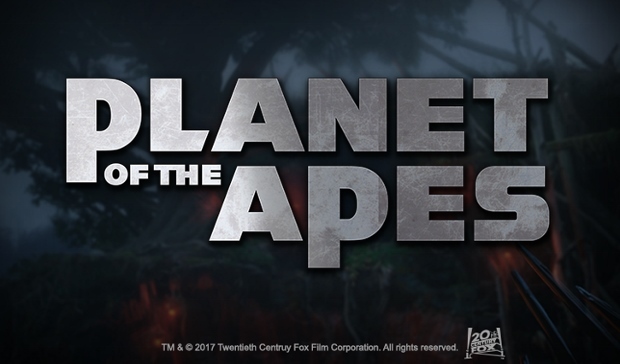 While the site’s logo can be seen in the top left, a navigation bar is below this. 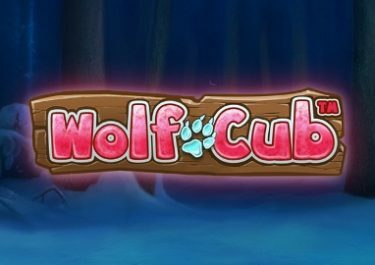 This allows you to not only move between the different gaming sites, but between the different casino games as well. Underneath this, players will be able to see the newest games on display. 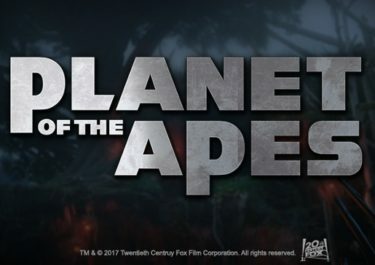 The top three jackpots are shown down the left hand side, while a scrolling advertisement banner is on the right. 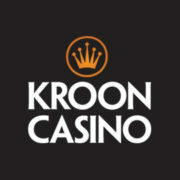 This is what essentially makes up the main page of Kroon Casino. Like any other online casino, many people will be looking to find out what kind of promotions are available. Kroon does have a few different special offers on hand, starting with the one that is available to newcomers. This is known as the casino welcome bonus. You’re able to claim this once you have made a deposit into your casino account. This needs to be a minimum of €20 in order for you to qualify. On top of this, you will be given a total of 100%. This has a maximum value of €100 altogether. So, if you deposit €100, you will start gaming with a total of €200. And don’t worry about this being the only option either, because regular players can claim rewards too. While many of the promotional offers will be sent to you via email, some of them can be seen on the site too. So, yes, keep a check on your email inbox, but make sure you look at the ‘Promoties’ section of the website. Of course, the special offers on hand are also for use on the sportsbook platform. However, such specialities for the casino that you will receive include freespin offers, cashback promotions and further bonuses on top of deposit. Kroon Casino doesn’t make use of a huge amount of software developers. Instead, it opts to simply incorporate the games of three different providers. These exist in the form of Netent, Betsoft and Evolution Gaming. Therefore, while there aren’t a huge range of developers providing their games, you will have some of the best in quality. 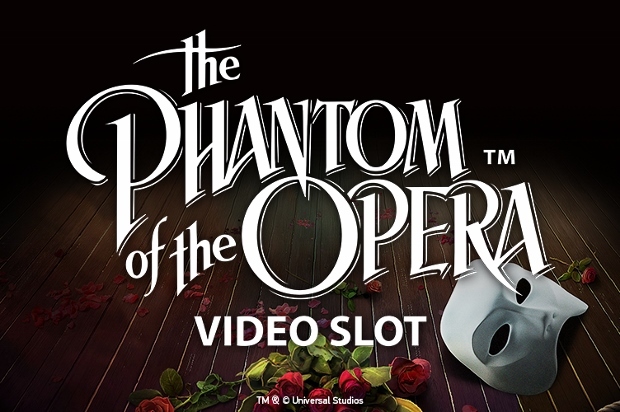 Visiting the game lobby will allow you to view the largest section first, ‘Video Slots‘. The titles on offer there include The Wild Chase, Starburst, Golden Legend, Epic Journey and When Pigs Fly!. Jackpot games are also able to be seen in the lobby as well. You’ll find such games as Mega Fortune Dreams, Arabian Nights and Ring the Bells. 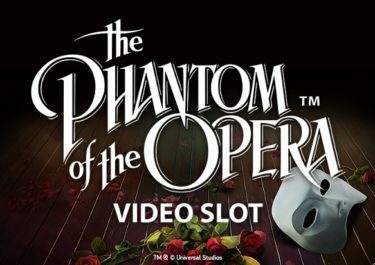 Further to this, if you’re a fan of classic slot games then you will be able to access your fair share as well. This means that titles such as Random Runner, Bullseye and High Rise are all readily available to play. And don’t forget about the table games either. 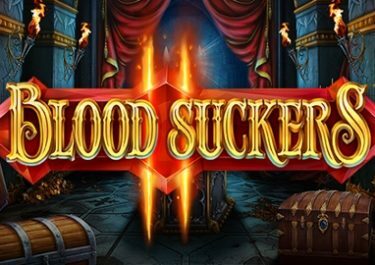 It’s this category that enables you to play games like Blackjack Multihand, Casino Patience and Roulette La Partage. There’s a small video poker category available as well, featuring a total of 12 games within. A few different alternative games are also accessible in the ‘Andere Spellen’ category. Finally, don’t forget about the live casino either. This caters to those of you who prefer playing table games in a live dealer atmosphere. Before you can play the casino’s range of games, you will need to add funds into your account. This can be done by utilising one of very few different methods. 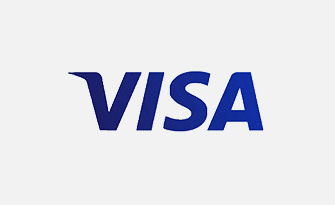 To begin with, there’s the possibility of using both Visa and MasterCard options. 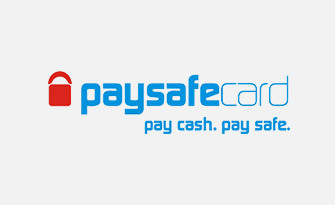 The only other alternatives rest in the area of Paysafecard vouchers and bank wire transfers. There aren’t any eWallets available to use. 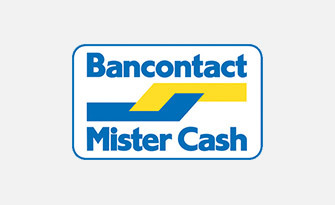 Withdrawals can only be done by using a Visa or bank wire transfer. If you find yourself in need of support at any time, then you can read through a FAQ section firstly. However, should you not be able to find the answers that you need there, you can contact the support team. You can take advantage of one of three different ways to do this. Live chat is the first option that you can use. Other than this, you can send an email along to [email protected]. Finally, you can telephone the team on 0800 022 8597. 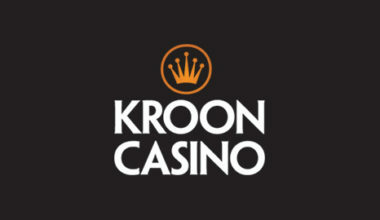 Kroon Casino does have a nice design and navigation system on the whole. Everything is clearly visible to see and the range of games are quite strong too. 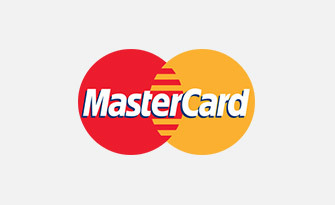 The payment methods could do with being a bit more vast in some way though. However, this is just one minor downfall to the platform.